Now we may not be cockney dustmen singing in the streets, and you may not be Eliza Doolittle, but undeniably you are a fair lady with a special day ahead in which you really do need to get to the church on time…Understandably with your special day drawing near you are starting to get anxious. Those hopes for romantic bliss on the most dreamed about day of your life, has now turned into the re-occurring nightmare, where you the bride, are trapped inside the house unable to get to the church, where your anxious husband to be waits for you. You do not turn up and he is left broken hearted and you just can’t get there to explain. You have now missed the chance to live happily ever after! Don’t fear, this is only a dream and with Special Day Cars on hand all of your worries can disappear with the melodic harmony of a happy musical. 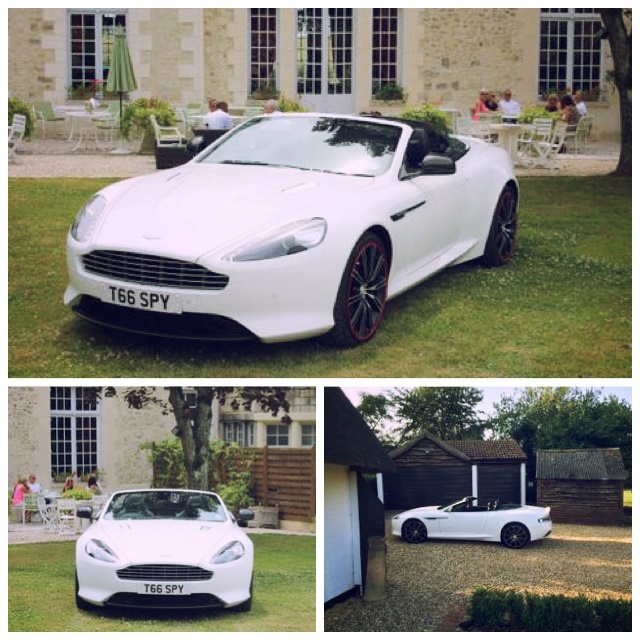 We understand the importance of timing for your chauffeur driven wedding hire car. We know you want to arrive ‘fashionably’ late but you need to arrive at the perfect time. We understand you need your car promptly ready and set to go in advance of your departing. That is why our chauffeur will pre-prepare your car with decorative ribbon and to a pristine standard. We also know the speed in which you travel is important, we will not transport you at a galloping speed, spilling your champagne on your dress. We will take you with the perfect relaxed speed of our experienced and professional wedding chauffeurs. We want you to be able to relax and enjoy your special day. We want you to be able to pleasantly drift to your new husband in comfort and style. We want you to be reassured that you will be looked after and taken to your desired venue without a thought taken away from the important devotions the day holds. We will provide a chauffeur so you need not worry about routes, traffic or parking or driving. We will arrive promptly so that you will not be late. All you will need to focus on is the beautiful day ahead. We hope your day will be as magical and tuneful as the sweetest musical. With the perfect blend of relaxation and sophistication you will have the perfect journey to the ceremony. You no longer will need to fear your re-occurring nightmare, you can now pleasantly relax with reassurance that you will certainly- get to the church on time.